Biotechnology is one of the world’s fastest-growing fields. Do you have an interest in both biology and engineering? Studying biotechnology can prepare you for success in a cutting-edge field. Why study biotechnology at AU? Enjoy state-of-the-art laboratories and a rigorous curriculum. The minor blends perfectly with an array of majors. That way, you can customize your education to your career goals. 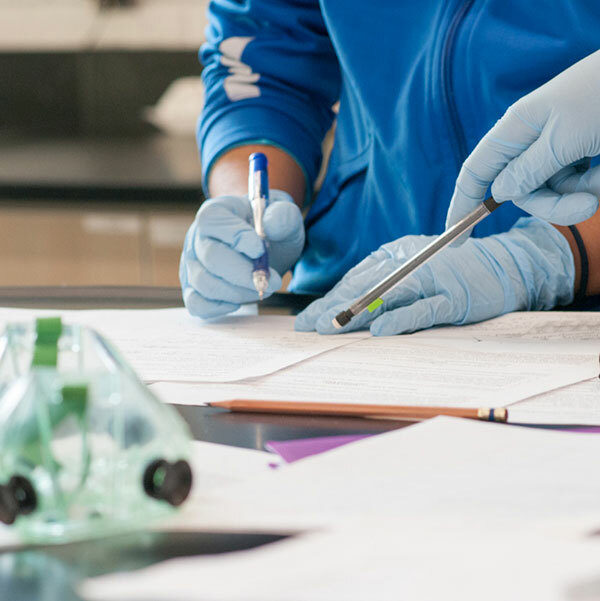 The biotechnology minor includes laboratory-based courses in biology and chemistry. Learn the equipment used by professionals in the biotechnology field. Faculty mentors will guide you into off-campus internships. 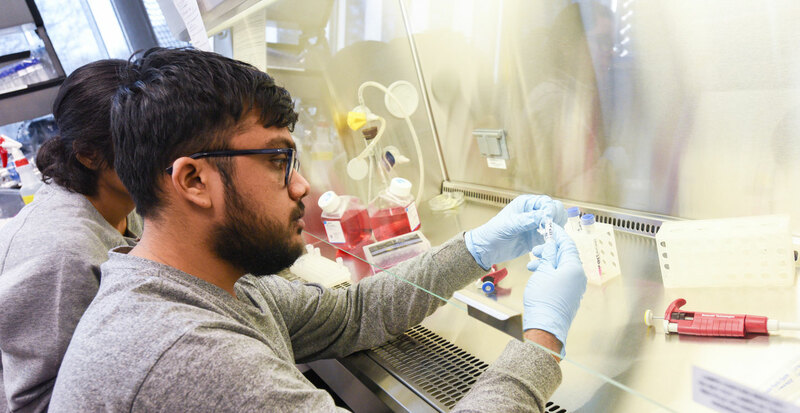 A biotechnology minor will equip you with the skills employers value most: communicating your ideas, analyzing a problem, and working with others to find a solution. In a job market that’s evolving faster than ever, you'll have the knowledge and tools to succeed in a variety of fields.